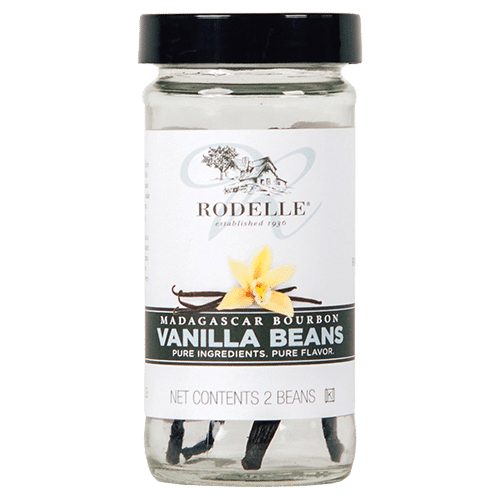 Rodelle Gourmet Vanilla Beans are hand selected from Madagascar to ensure quality. 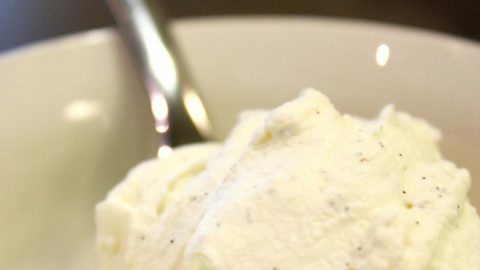 Our supple vanilla beans provide a rich aroma and add a smooth, creamy flavor to all your favorite vanilla bean recipes. Our vanilla beans make any dish gourmet. 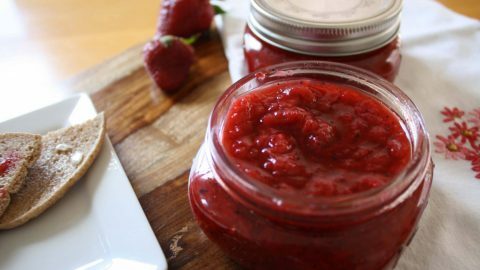 Sizes: Two count bottle and a 10 ct.